Faircity Hotel group, with their ‘service by design’ ethos, have designed a conference with a difference by partnering with a world-renowned memory expert, Grandmaster Kevin Horsley, to create a truly memorable conference. 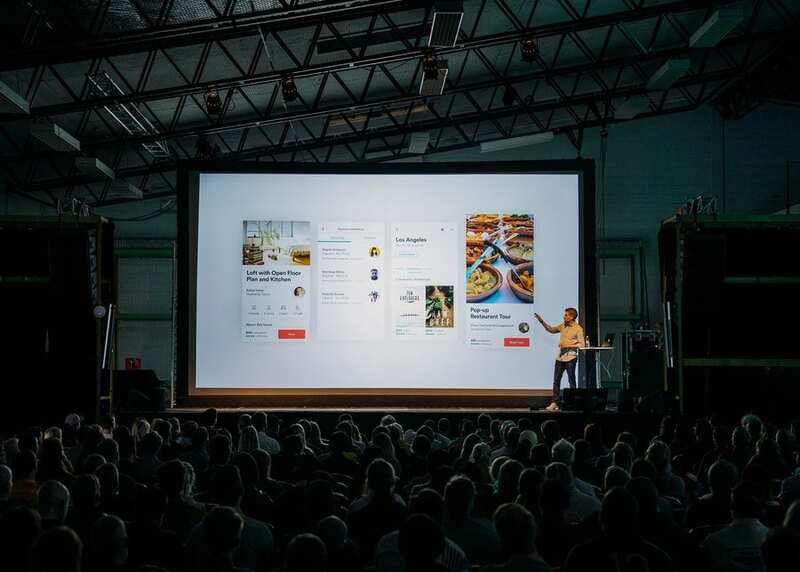 As Conference organisers know, the purpose of a conference is to get your people together to share key ideas and insights that will influence the company or organisation, but delegates don’t retain all the information shared, and this can result in simply wasting a lot of time and money. Kevin implements his accelerated learning and focus directing principles to help participants make the most of the conference themes, outcomes and content. A pre-conference consultation with Kevin around the methods used to make the conference more memorable by using accelerated learning methods and strategies ensuring a more successful conference will be held. An excellent opening session by Kevin to provide candidates with a tool to improve retention of content communicated therefore ingraining the key messages and themes of the conference. Delegates are exposed to a new way of thinking and leave with practical tips, tools and techniques that can be implemented at the conference and daily in their business and personal life. A Powerful Retention strategy covering how to optimise the process with memory methods and attention directing tools is shared to make the learning and themes last in the mind of the delegates. Brain food will be prepared by Faircity Hotel Chefs – Tasty, nutritious cuisine specially designed to boost brain power and vitality and benefit the focus of delegates throughout conferences will be served. Conference organisers can go to the Faircity website to organise bookings directly with them, and it’sadvisable to book early.